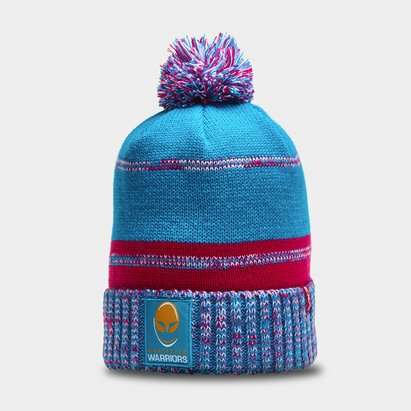 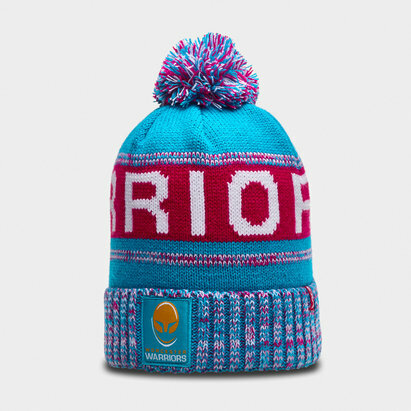 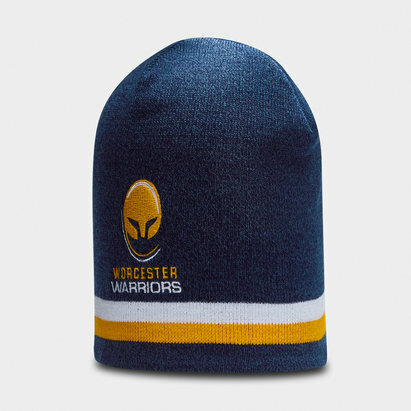 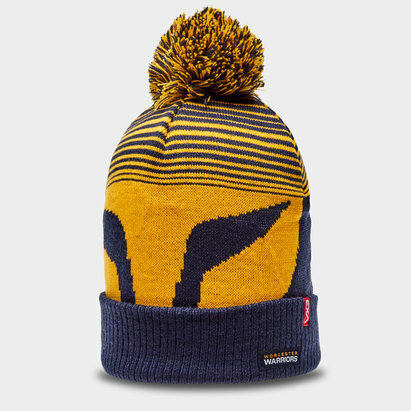 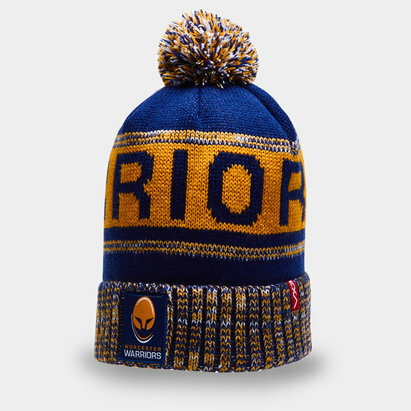 With those cold winter days and nights creeping upon us it's important to stay warm whether its at the Sixways Stadium or just out and about with this Worcester Warriors Bobble Hat in a Gold and Navy colourway. 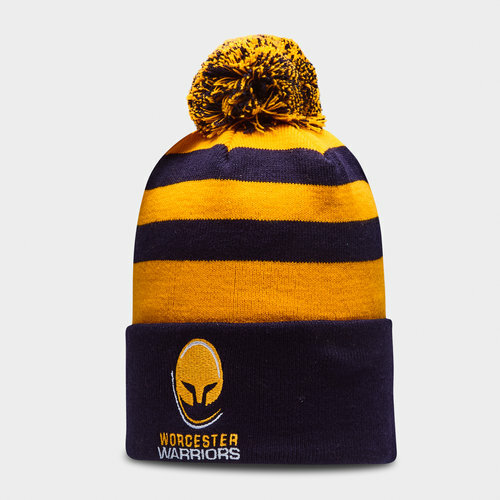 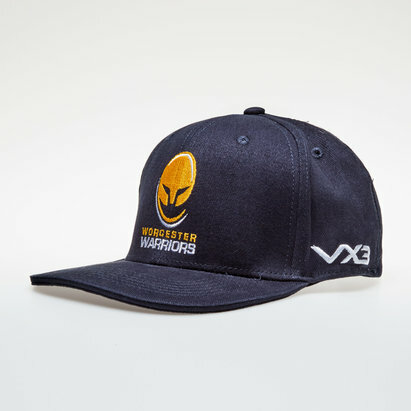 This hat comes predominantly in navy with 3 gold stripes, the Warriors classic colours. 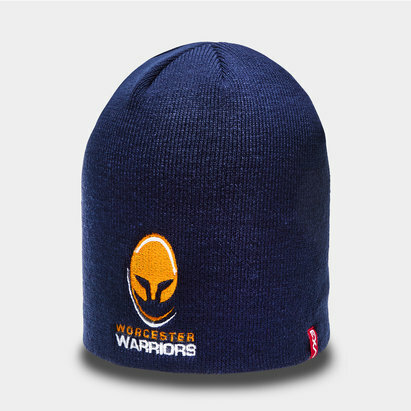 The club badge can be seen in the middle of the hat on the fold up layer.